Privacy and protection of personal data is, and has always been, a priority for InLight. We follow the guidelines and requirements of the professional code of conduct applicable to all market research companies (ABEP / ICC / ESOMAR Code of Conduct for Market Research, Opinion, Social and Data Analytics) and all local regulations, especially regarding to the research respondents data protection. 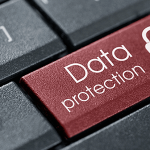 Recently the LGPD (General Data Protection Law) was approved. It establishes regulations for the use, protection and transfer of personal data in Brazil, in the private and public spheres, and clearly establishes who are the figures involved and what are their attributions, responsibilities and penalties in the civil sphere. The law is based on fundamental rights of freedom and privacy, such as free enterprise and economic and technological development of the country. 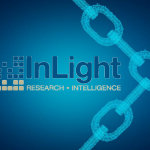 As InLight Research is committed to quality and integrity. Adhering to the standards and ethics code of leading market research organizations, we respect the privacy of our customers, partners and suppliers, the protection of identities and the voluntary nature of participation in research. We have complied with all relevant privacy and data protection laws (LGPD). 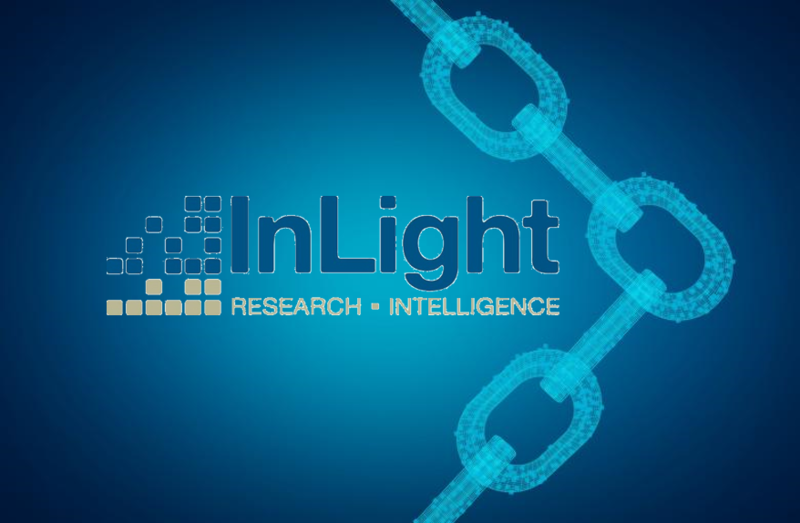 Because InLight Research is committed to quality and integrity, we adhere to the standards and ethics codes of leading market research organizations, respect the privacy of our clients, partners and suppliers, the protection of identities and the voluntary nature of participation in research . 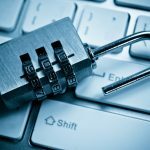 In addition, we comply with all relevant legislation related to data protection and privacy that exists today. This new Policy will form the minimum standard for which InLight, partners, employees and suppliers must adhere and suit, regardless of whether the LGPD applies directly to any specific activity or territory. Everyone working for and with InLight shall be responsible for ensuring the privacy of Personal Data collected, stored and handled properly. It is the responsibility of all that the Personal Data is processed and processed according to this Law (LGPD). What changes with the Brazilian LGPD?